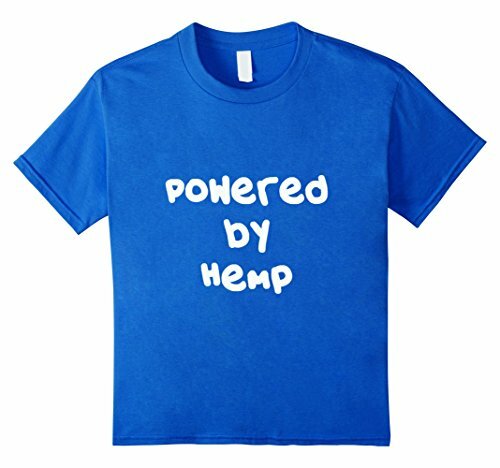 This is the perfect shirt for anyone who is into living a clean and green plant based diet, spending time exercising, and living a healthy lifestyle. 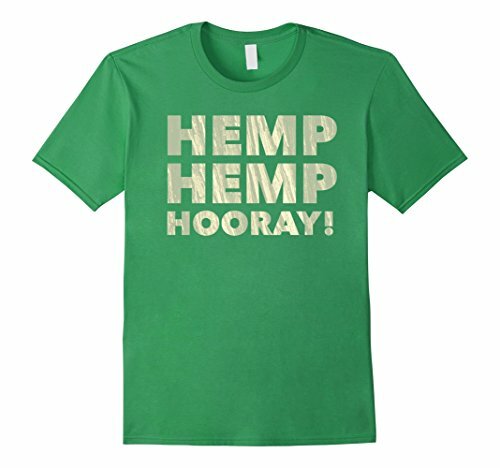 Wear it proudly to the gym or yoga studio, family reunion, holiday parties, or any other special occasion! 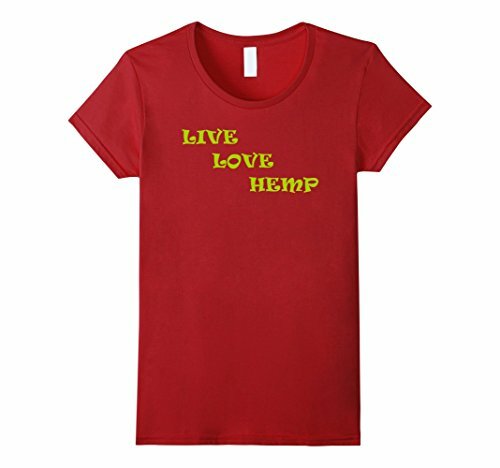 It also makes a great gift for any vegans, vegetarians, yogis, and anyone who enjoys eating and wearing hemp. 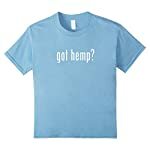 Add a little humor to your wardrobe with this classic “got hemp” funny design t-shirt. 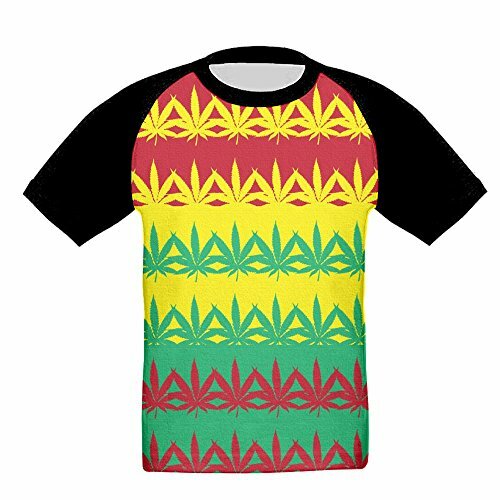 This shirt makes a perfect gift for birthdays, holidays or any special occasion.